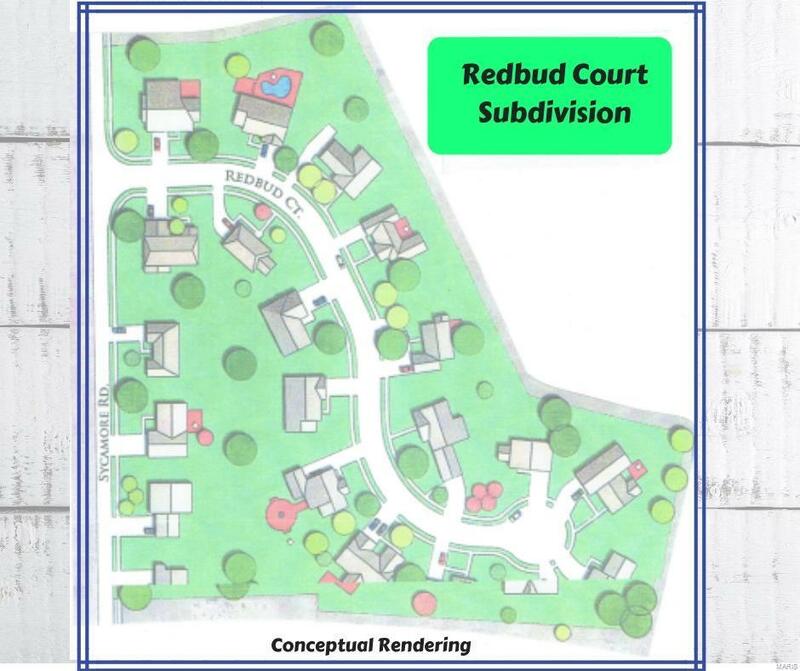 0 Lot 19 Redbud Court Subdivisio, Perryville, MO 63775 (#19000473) :: Hartmann Realtors Inc.
Be one of the first to build your dream home in this new and upcoming Subdivision located in Perryville City limits. Streets and Lighting will be provided by the Seller. 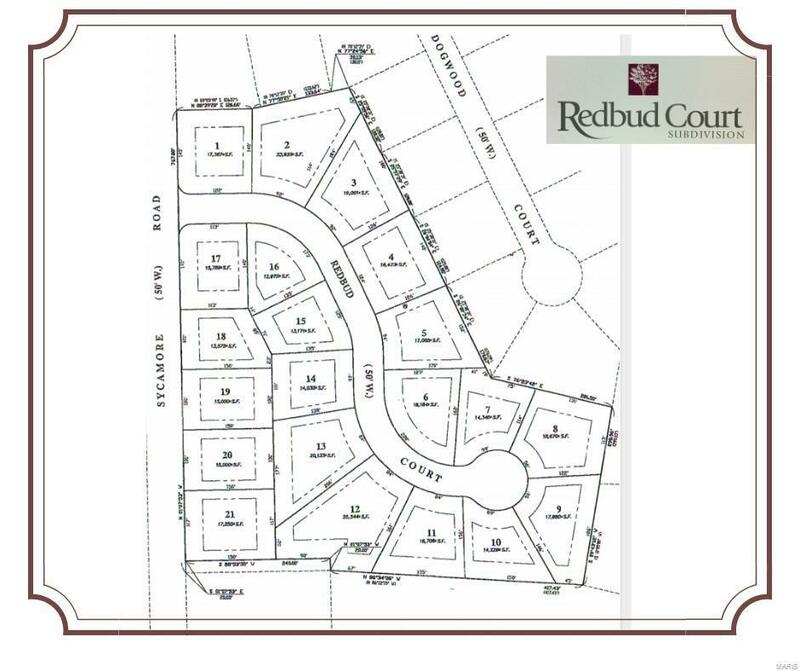 Redbud Court Subdivision Lot # 19.